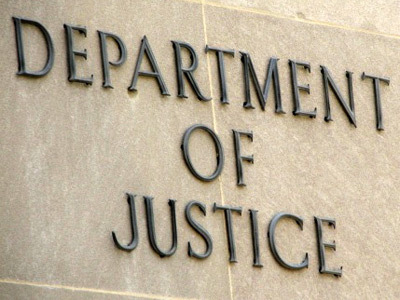 The Justice Department has sued the state of Rhode Island for allegedly discriminating against black people and Hispanics in its hiring corrections officers. The Providence Journal reports that the state discriminated against minority applicants for entry-level corrections officers jobs. State officials fired back Tuesday, saying they did nothing wrong. “The state does not agree with the DOJ’s preliminary interpretation of the data the complaint is based on … and will respond accordingly,” said Amy Kempe, spokeswoman for the attorney general. The Justice Department alleges the state’s written and video examinations are biased toward white people.